THE new beauty hack, all in one box? 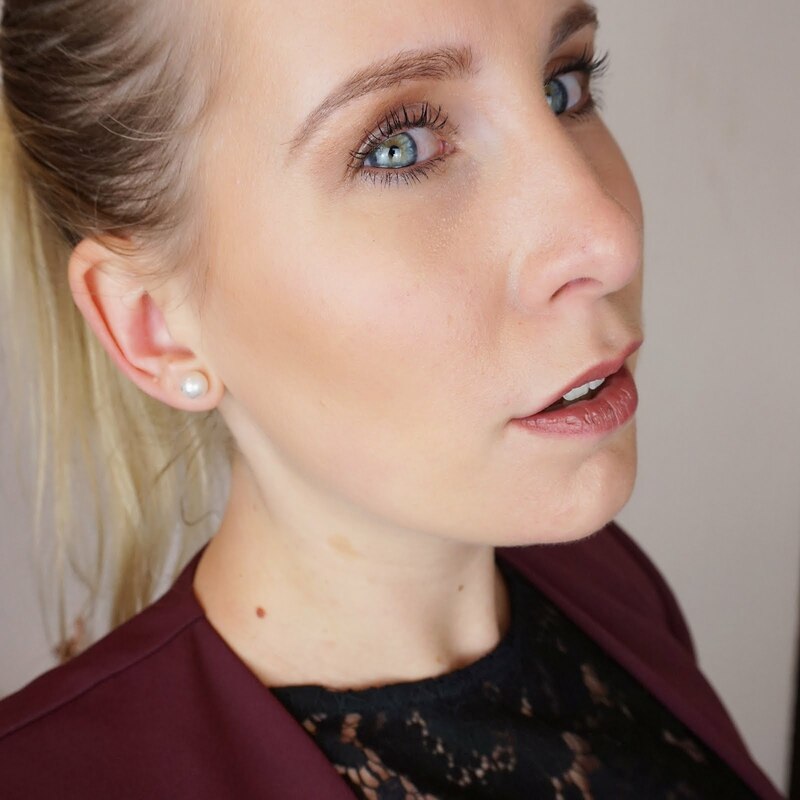 As a beauty blogger one of the things I obviously love most is trying new makeup. Not only do I love a new foundation or eyeshadow palette, but how about a new beauty hack that will help you create the perfect cut crease? Yes, please! 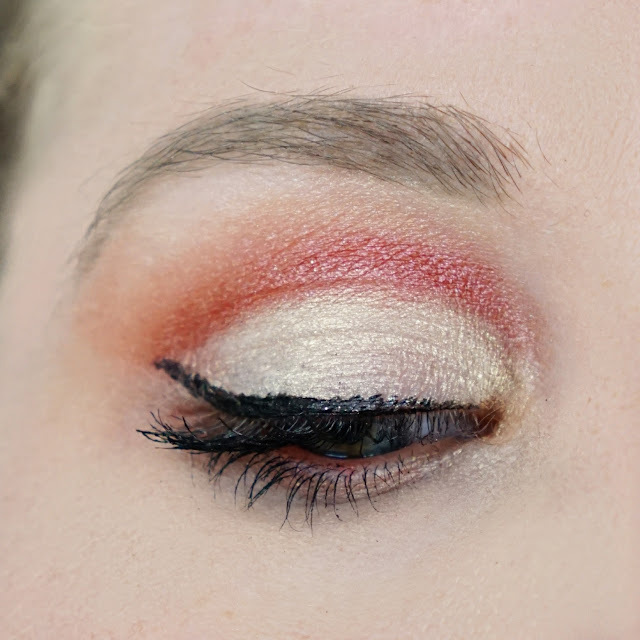 For those of you who are not familiar with a 'cut crease', it's an eyeshadow look whereby the crease of the eye has been 'cut' across it by using contrasting eyeshadows with little or no blending. Now I've seen a number of beauty hacks over the years and one that has been used for the cut crease is the plastic spoon method whereby you place one of those white plastic spoons over your eyelid to cover whilst you apply eyeshadow just above the lid, blending it out upwards towards the eyebrow. The spoon gives you that nice clear line after which you can use a contrasting colour to apply on the lid, creating that perfect cut crease. As much as I love this hack, the HAX Cut Crease kit has everything in one box. So before I go into that, let me tell you a little bit about HAX because to be honest, I hadn't heard of them before either. 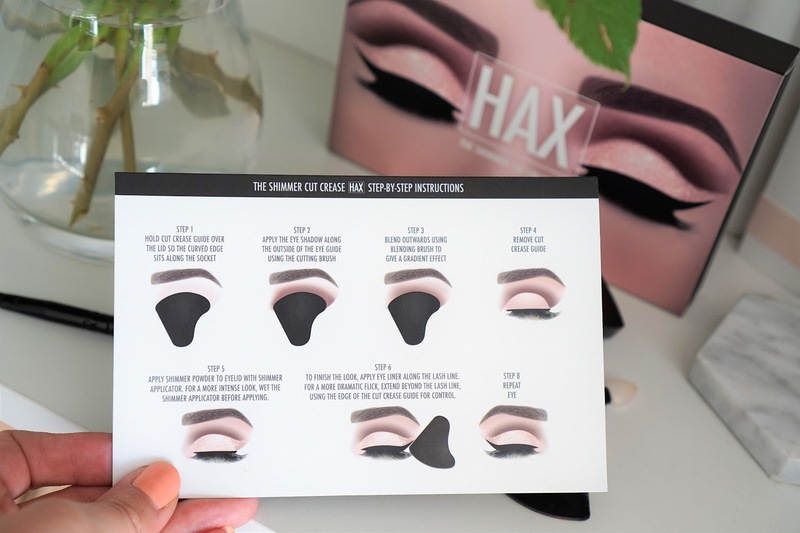 So HAX is a makeup brand that takes the biggest beauty hacks seen on the internet and turns them into an easy to use kit. Such a clever name and idea! But does the kit have everything and does it actually work? Let's find out. It looks like this kit really has everything you need to create that cut crease. It even has a super useful card with step-by-step instructions. So let's see how the kit performed. 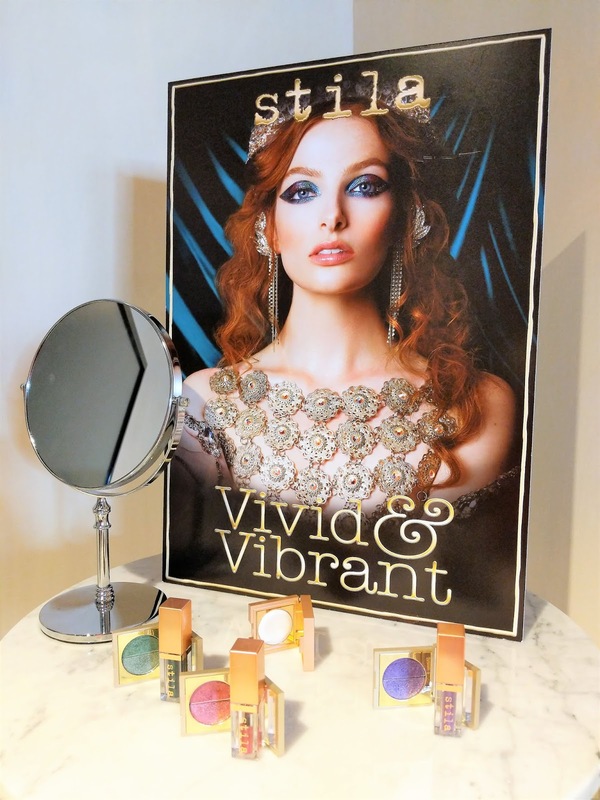 I followed the 8 steps described on the card, starting with the application of the eyeshadow. The burgundy eyeshadow is very pigmented and I found it very easy to blend. Normally I wouldn't go for the brush included in the kit but the double-ended brush is actually fine to use and has very soft bristles that apply the shadow easily without too much fallout. The shimmer applicator picks up the loose shimmer powder very well and drops it nicely on my eyelid when dabbing it on. Be careful when you apply the shimmer powder though because it is loose powder and can really get everywhere! I would recommend using some under eye patches to prevent spilling during application. The colour of this powder is very sheer so if you want to add a little more colour intensity, use it with a primer or liquid concealer. The final step of this look involves applying the liquid eyeliner. Now this is something I've never really been able to master (perhaps I should practise more!) But the instructions actually mention using the straight side of the cut crease guide as a guide to create the perfect flick and I must say it definitely makes it easier. All in all not a bad effort at all if I say so myself! I think this box offers a great alternative to the popular cut crease hack. I love that the box contains everything you need in one box and the guide together with the step-by-step instructions were easy to use and helped in making it easier to create a cut crease. I like the quality of the eyeshadows. Both are very pigmented, feel super soft and are easy to apply and blend. The colours are picked well as well. 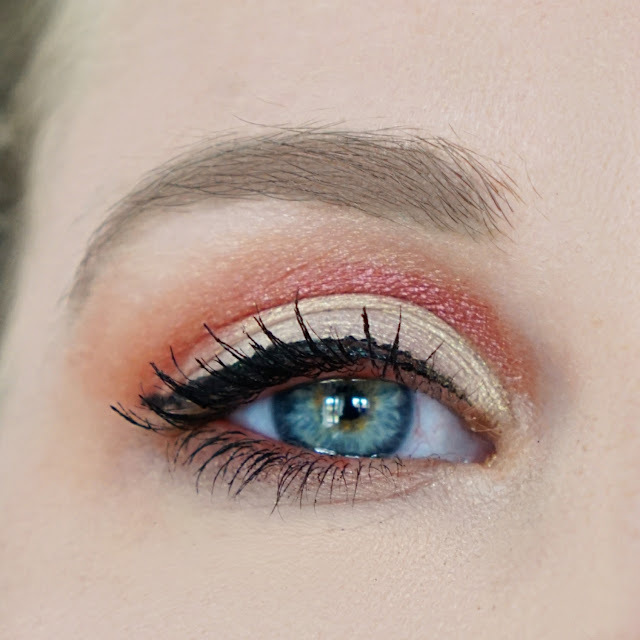 There is definitely that contrast between the two colours that you need to make your cut crease stand out. The cut crease result itself is quite nice, but perhaps a little soft on the finish. Rather than seeing a super defined cut crease line, I find that the colours blend a little bit more. One way to create a harsher line is to use the shadows on top of primer or concealer. All in all a very good, easy to use set that delivers what it says on the box! The cut crease sets are available at ASOS, Feelunique and directly through HAX for £17.99 - £24.99 depending on where you buy it, which I think is a very reasonable price for this set. 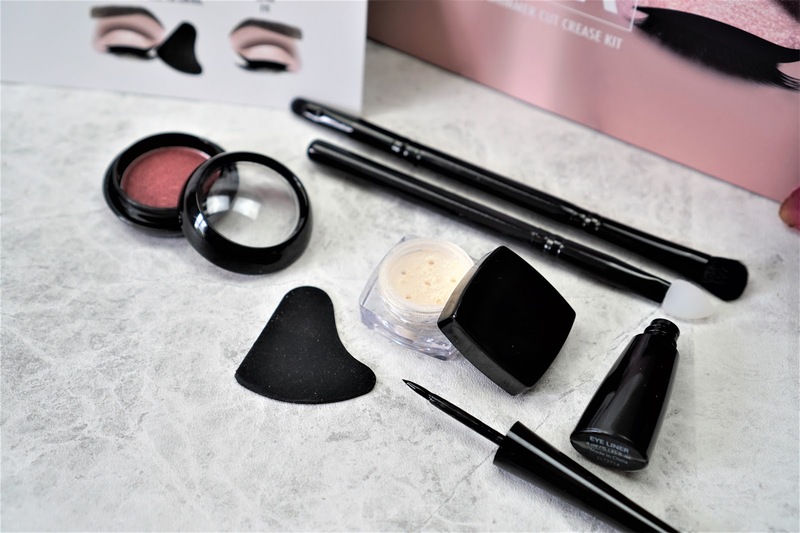 HAX beauty also offer other eye and lip kits, so if you fancy something different, check out their whole collection here. Have you tried any beauty hacks? I would love to hear all about them, so please share them in a comment below! I hope you found this useful and as always, thank you so much for reading.